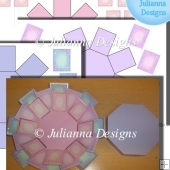 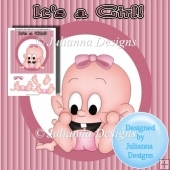 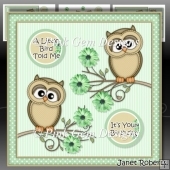 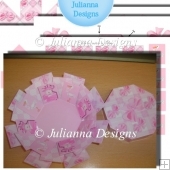 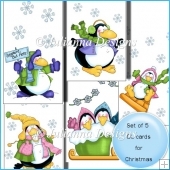 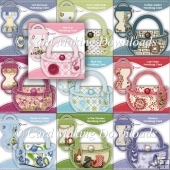 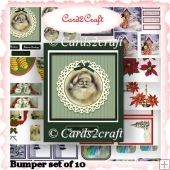 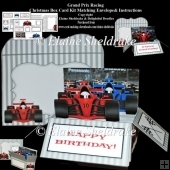 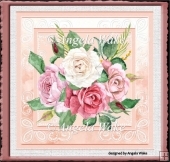 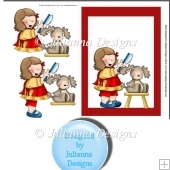 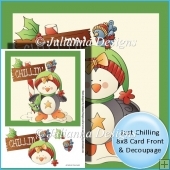 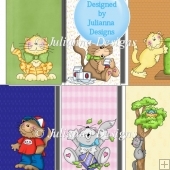 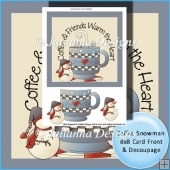 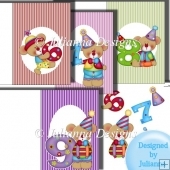 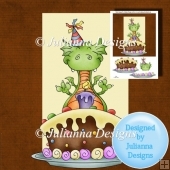 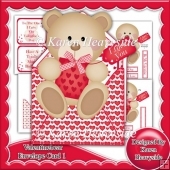 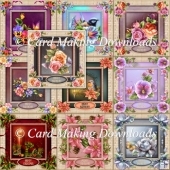 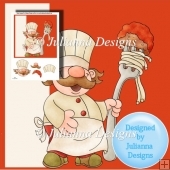 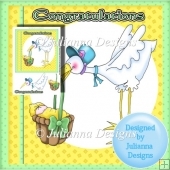 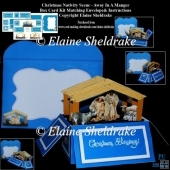 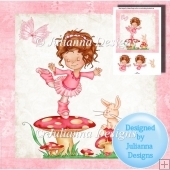 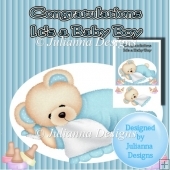 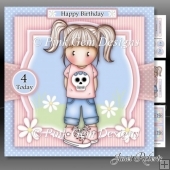 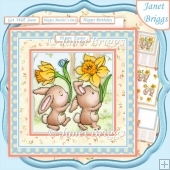 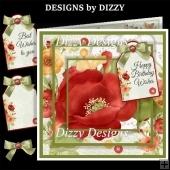 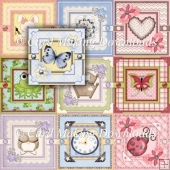 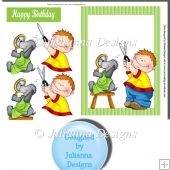 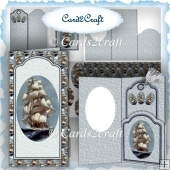 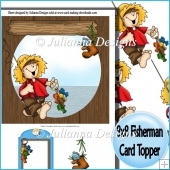 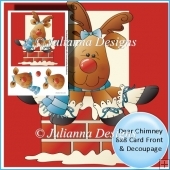 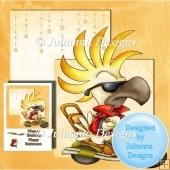 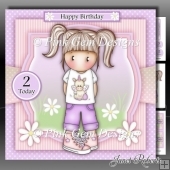 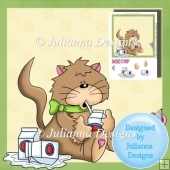 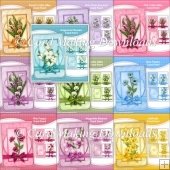 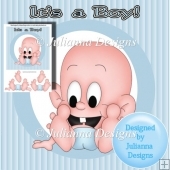 I am Julianna Designs and I have been designing cards and craft sheets for a few years now. My Favourite creations would have to be Decoupage sheets.. 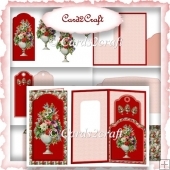 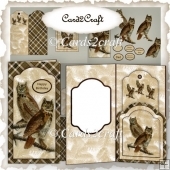 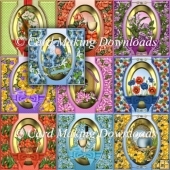 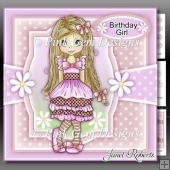 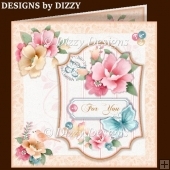 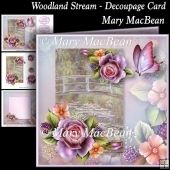 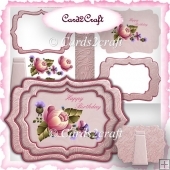 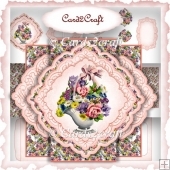 I love to create my own card designs and I think Decoupage sheets allow you to do just that.